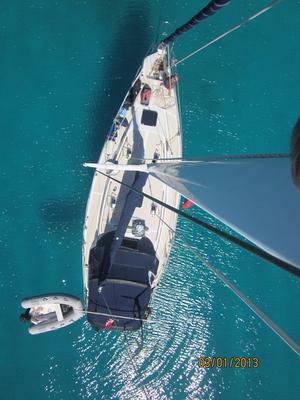 S/Y Chinook Arch has been cruising the US east coast, Bahamas Islands and Caribbean islands for the past 12 years. 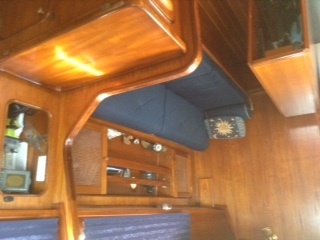 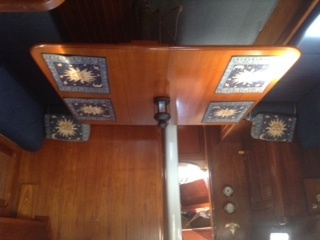 The interior is beautifully appointed in teak wood built by proud craftsmen. 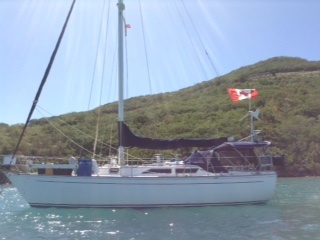 She has served us well these past years and provided us with exceptional memories.